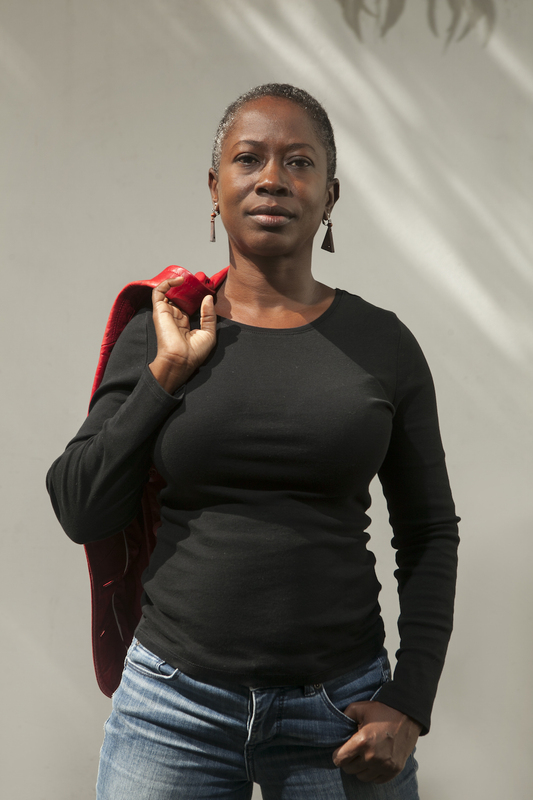 Karen Lord’s debut novel, which won the prestigious Frank Collymore Literary Prize in Barbados, is an intricately woven tale of adventure, magic, and the power of the human spirit. Paama’s husband is a fool and a glutton. Bad enough that he followed her to her parents’ home in the village of Makendha, now he’s disgraced himself by murdering livestock and stealing corn. When Paama leaves him for good, she attracts the attention of the undying ones–the djombi–who present her with a gift: the Chaos Stick, which allows her to manipulate the subtle forces of the world. Unfortunately, a wrathful djombi with indigo skin believes this power should be his and his alone. 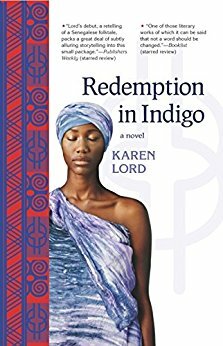 Bursting with humor and rich in fantastic detail, Redemption in Indigo is a clever, contemporary fairy tale that introduces readers to a dynamic new voice in Caribbean literature. Lord’s world of spider tricksters and indigo immortals, inspired in part by a Senegalese folk tale, will feel instantly familiar–but Paama’s adventures are fresh, surprising, and utterly original.